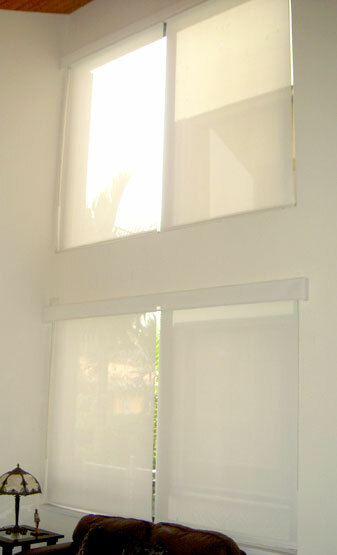 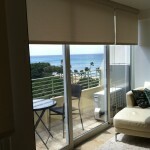 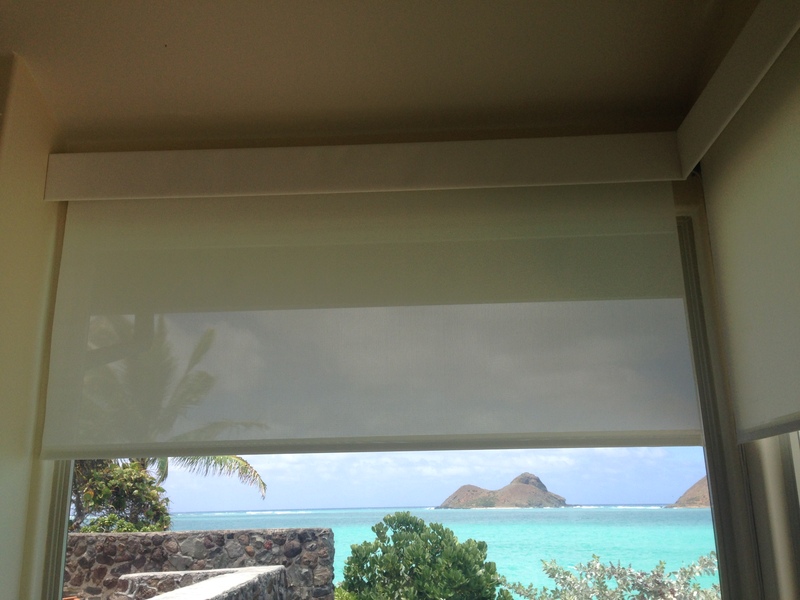 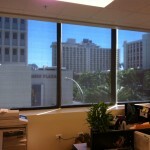 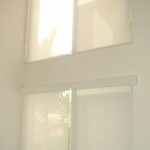 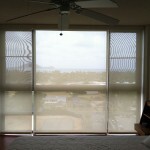 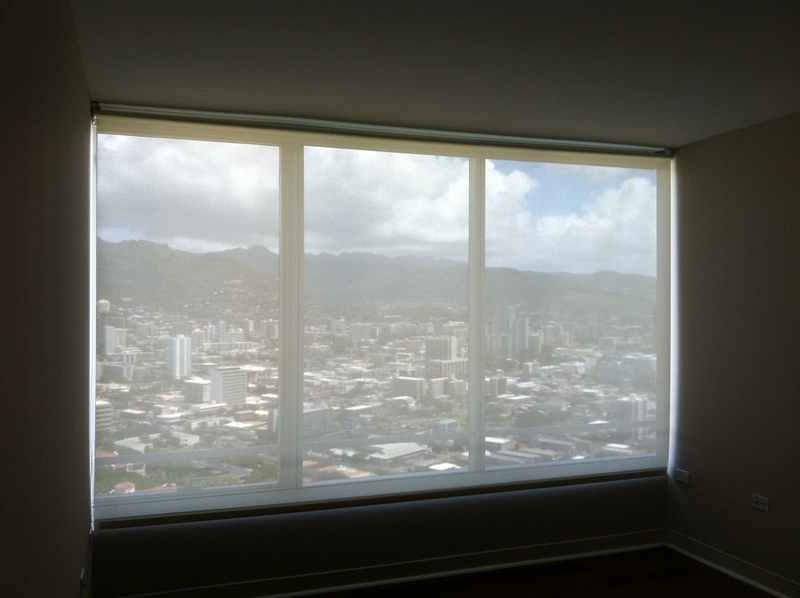 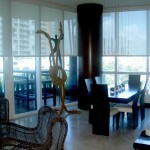 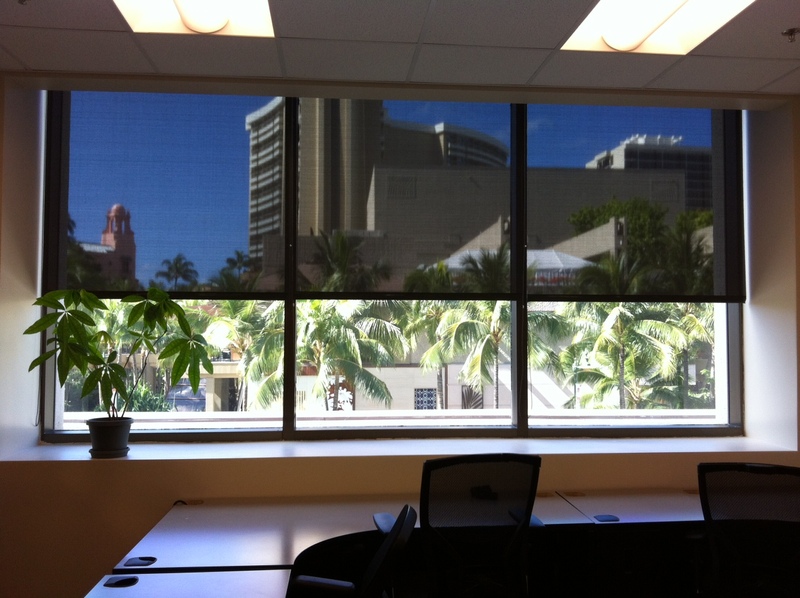 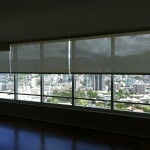 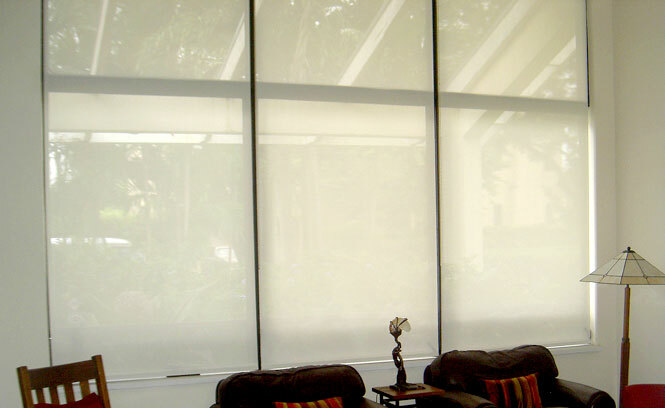 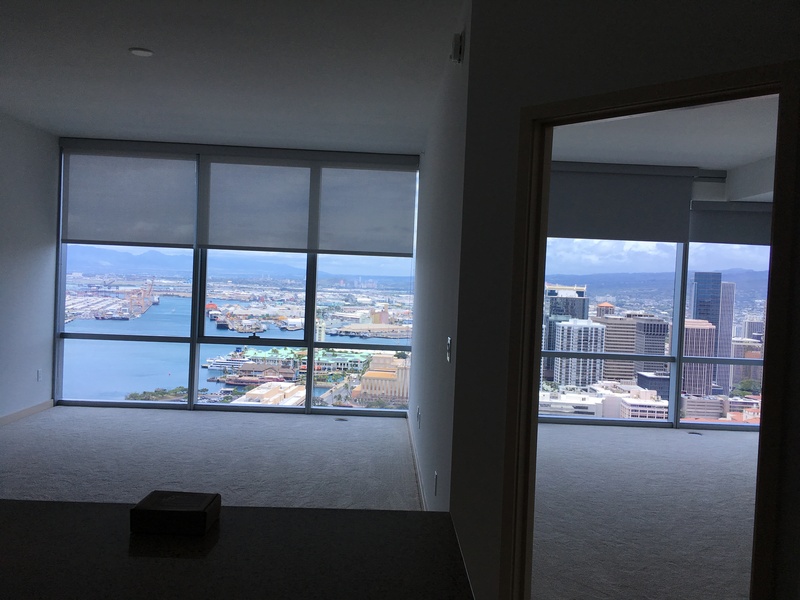 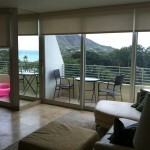 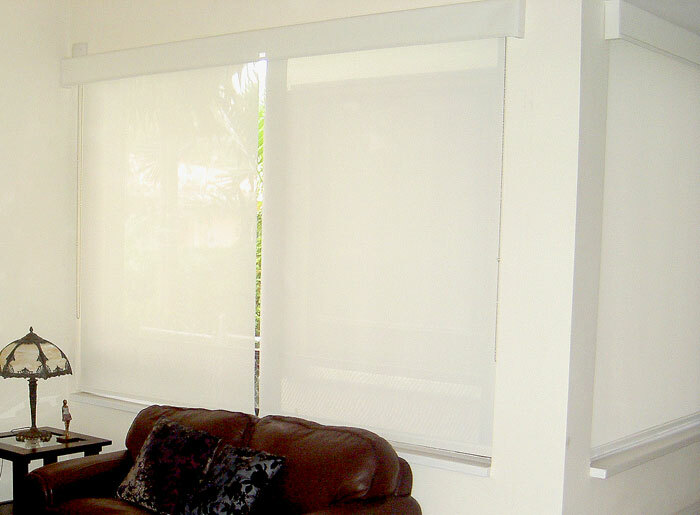 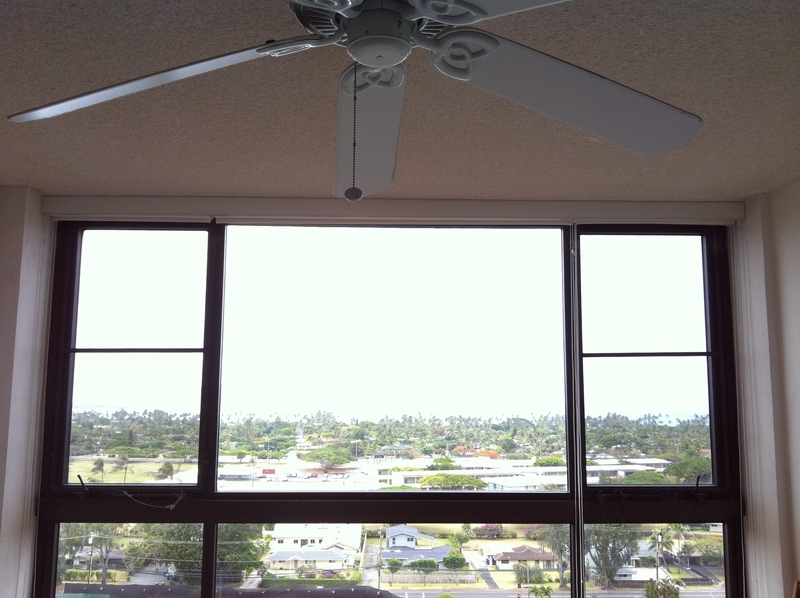 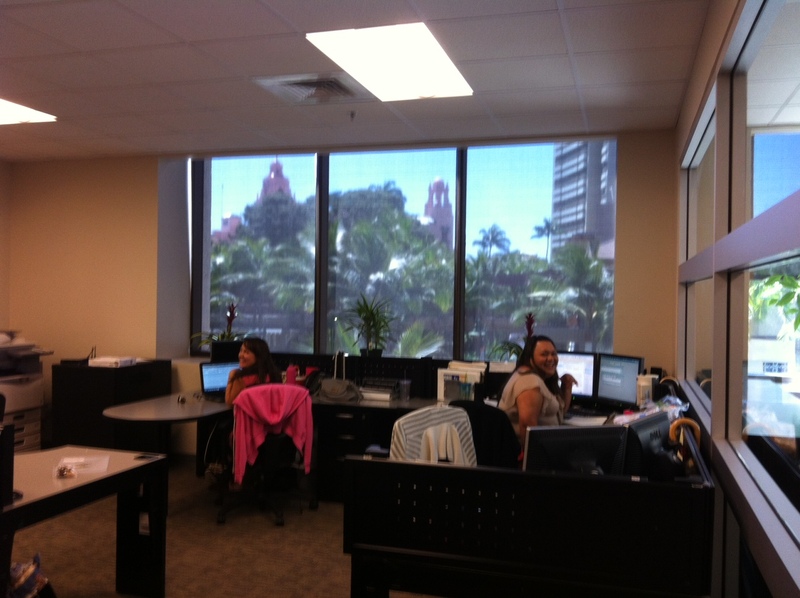 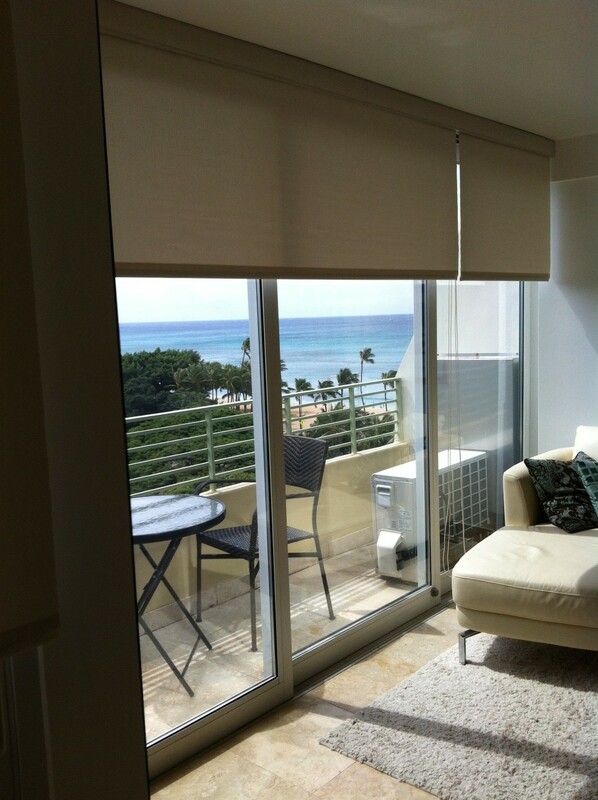 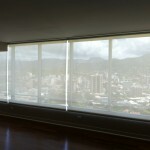 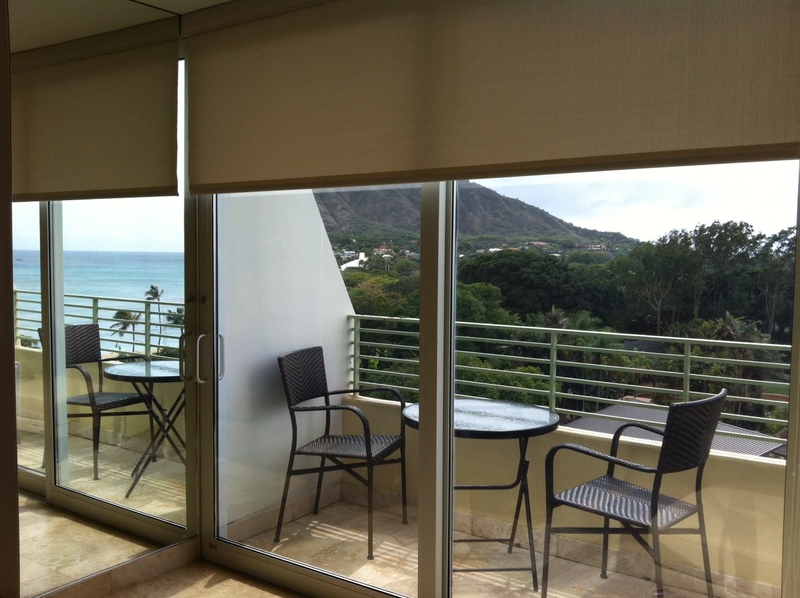 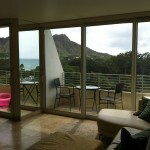 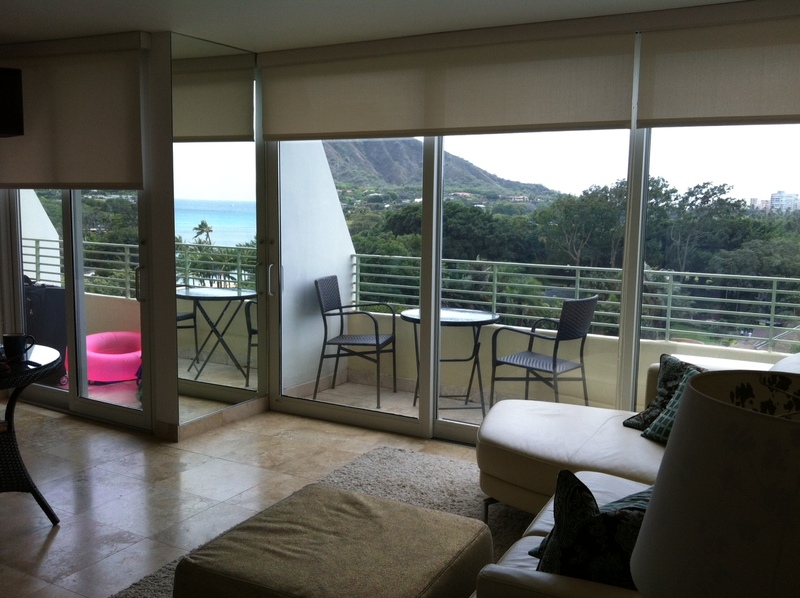 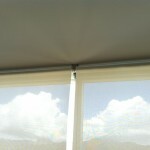 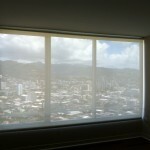 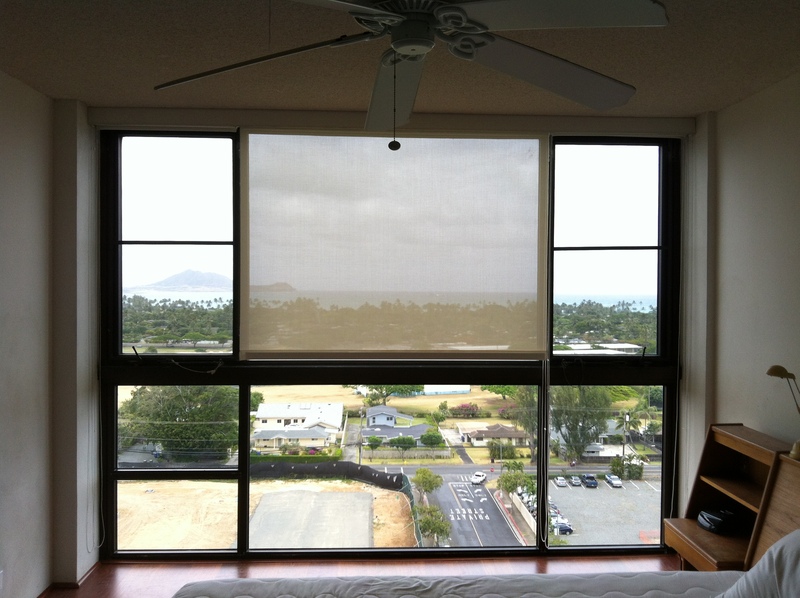 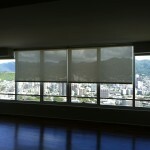 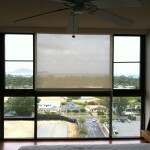 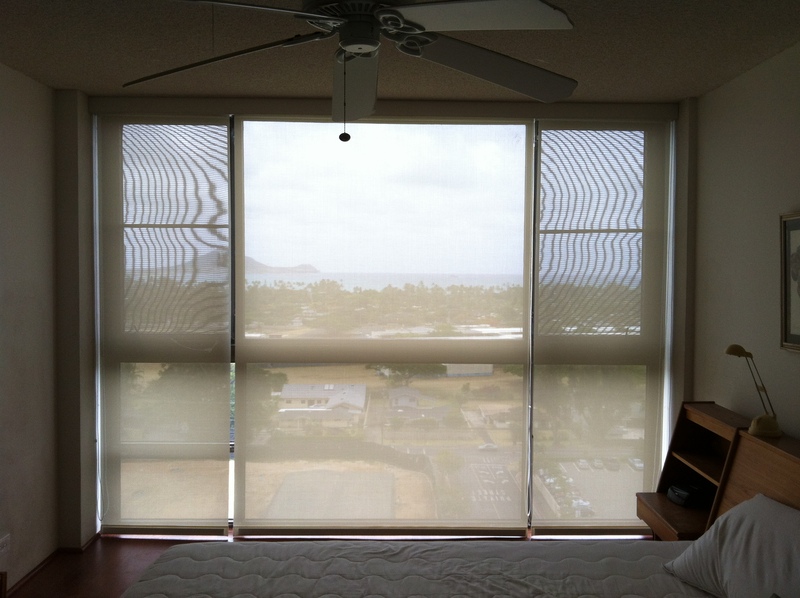 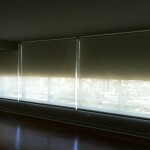 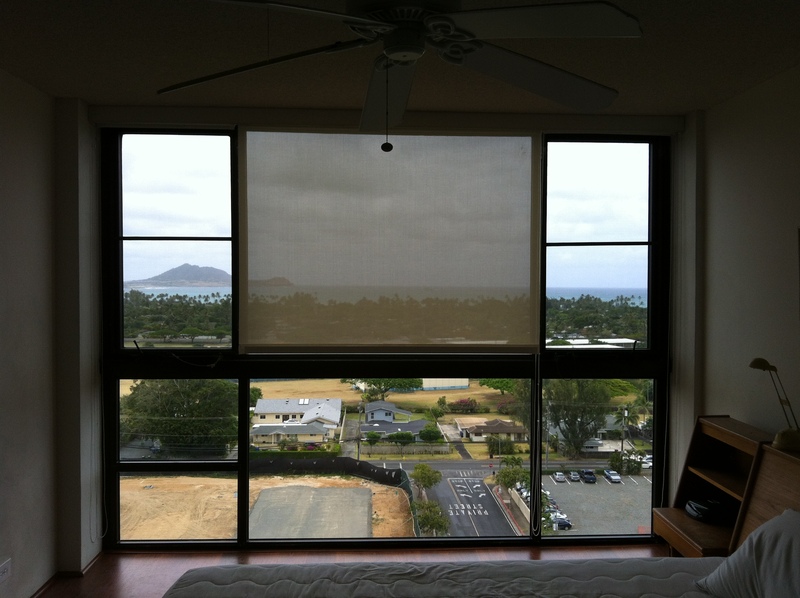 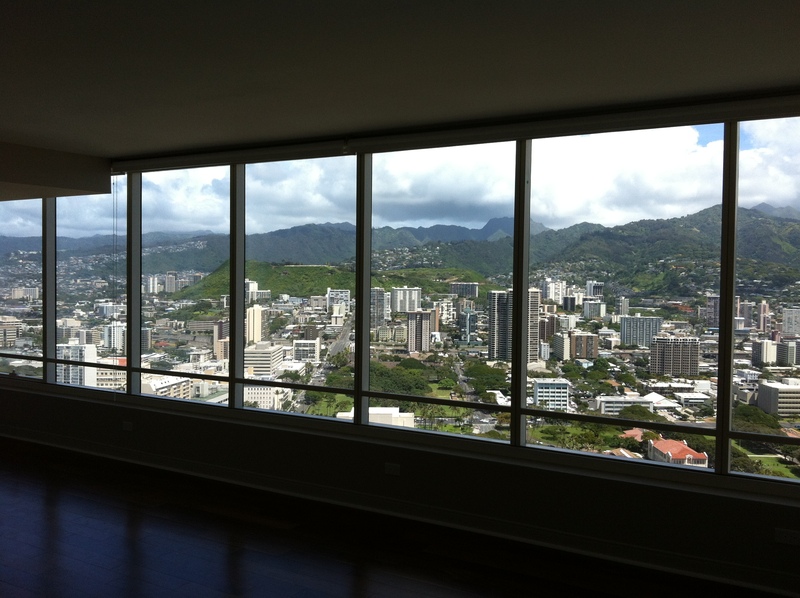 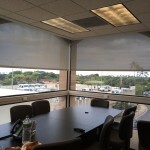 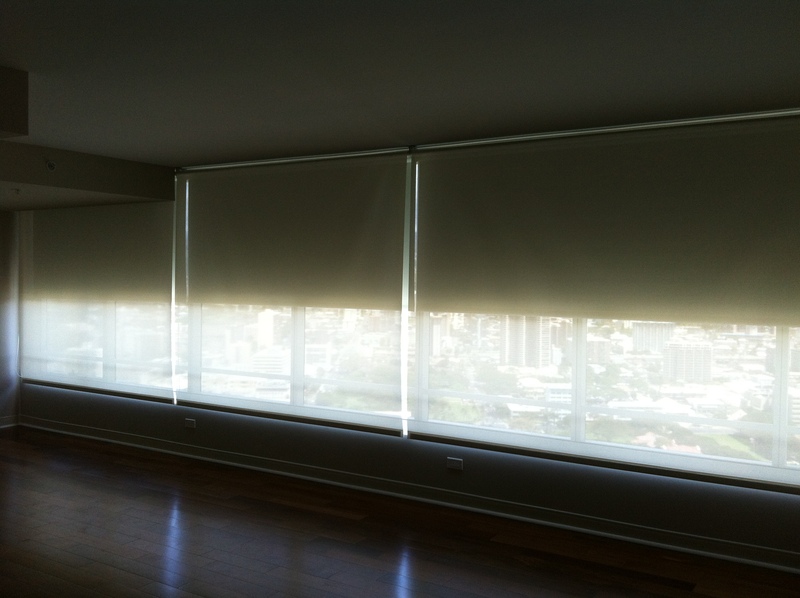 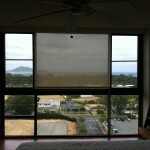 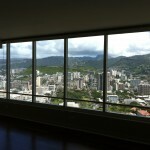 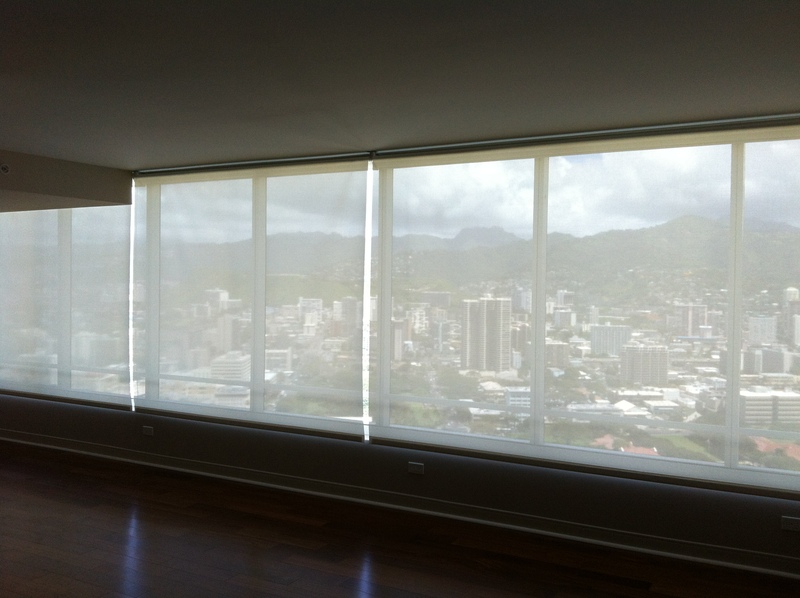 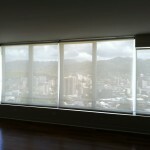 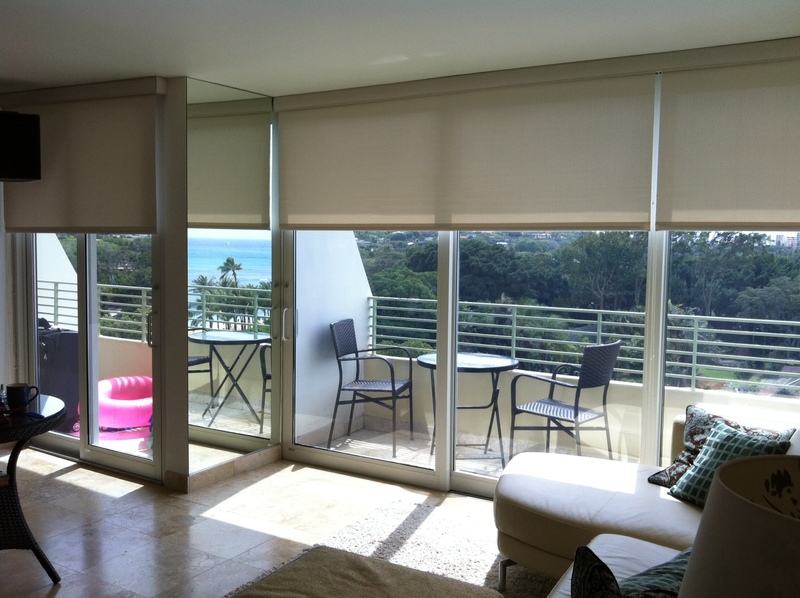 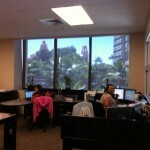 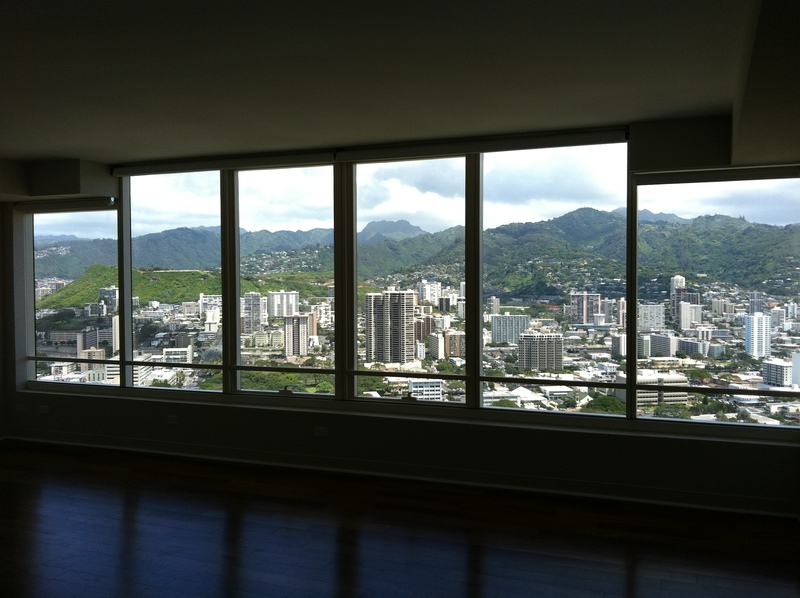 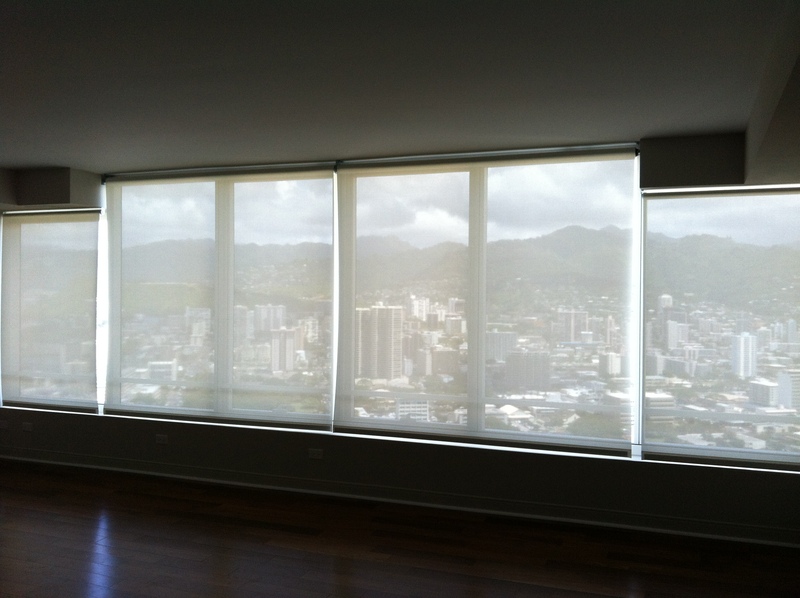 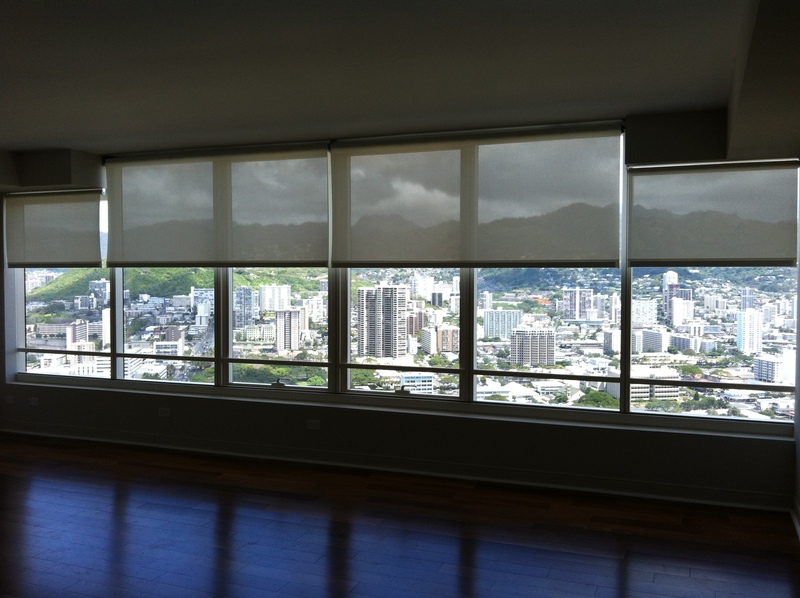 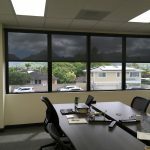 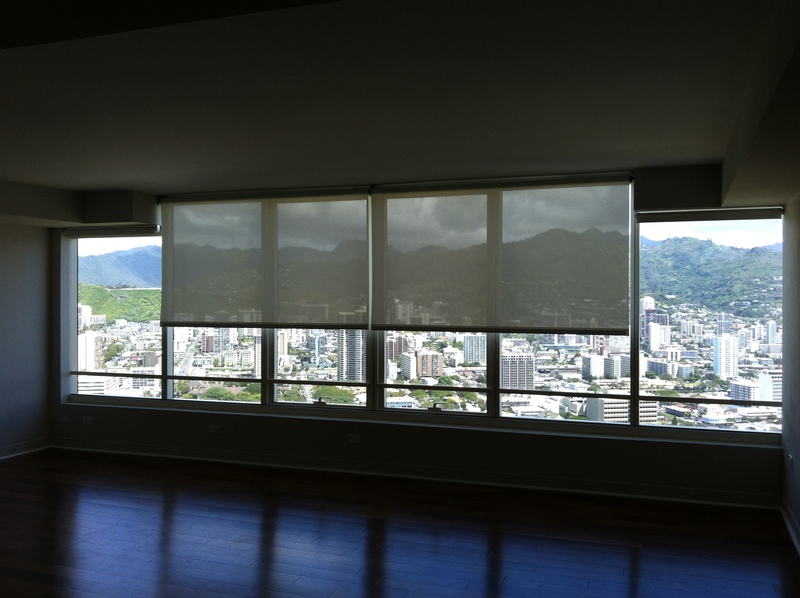 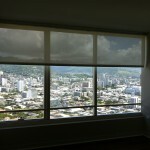 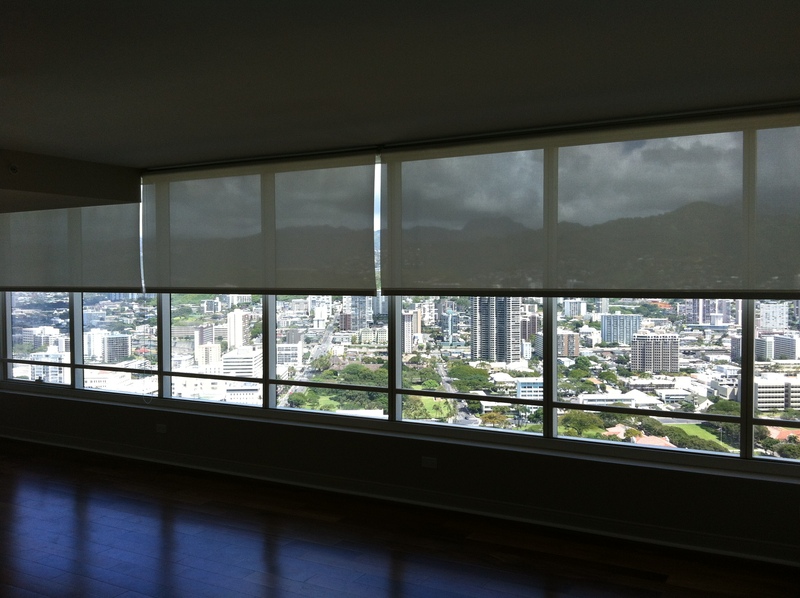 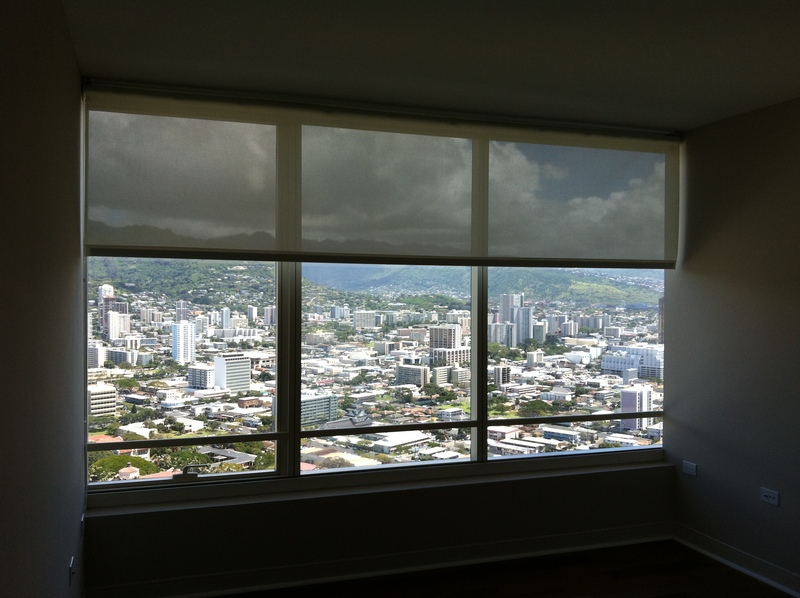 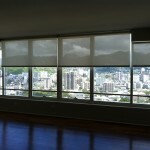 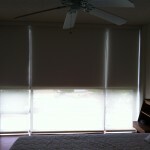 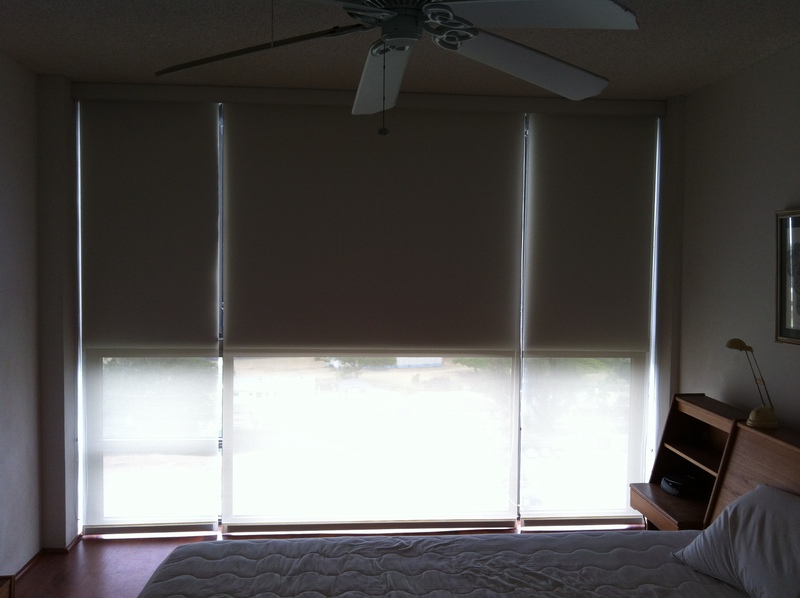 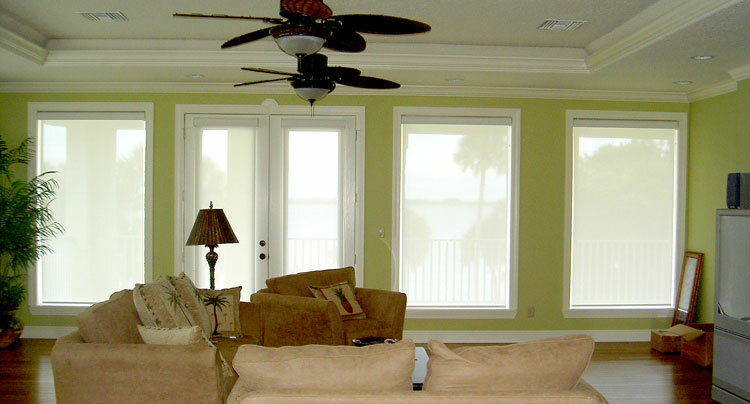 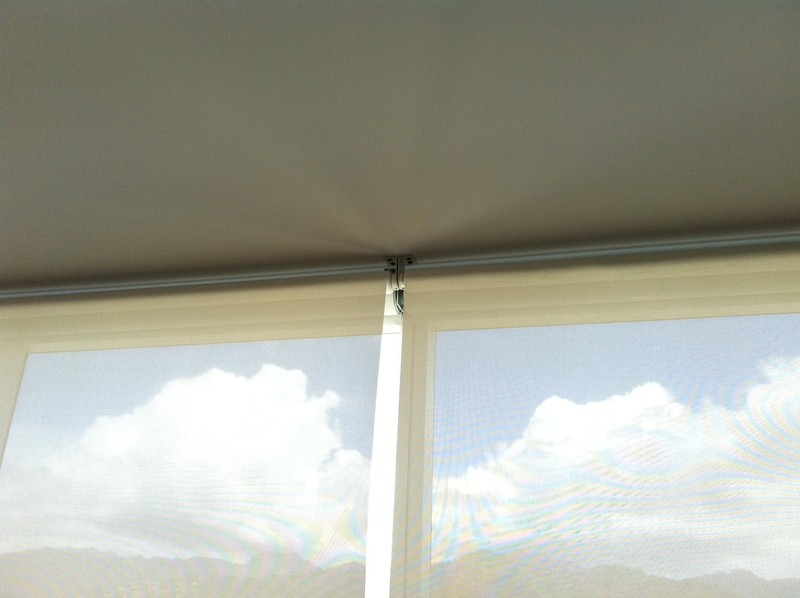 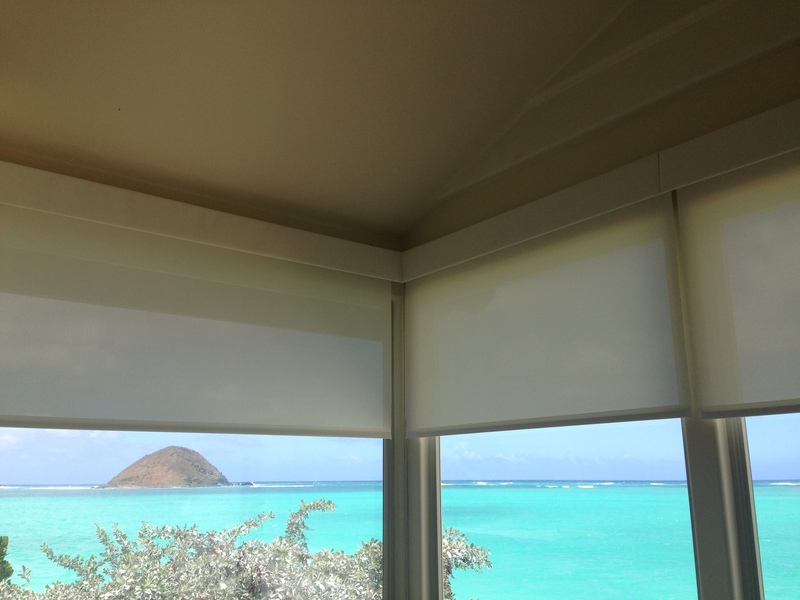 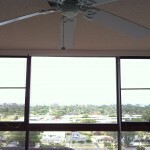 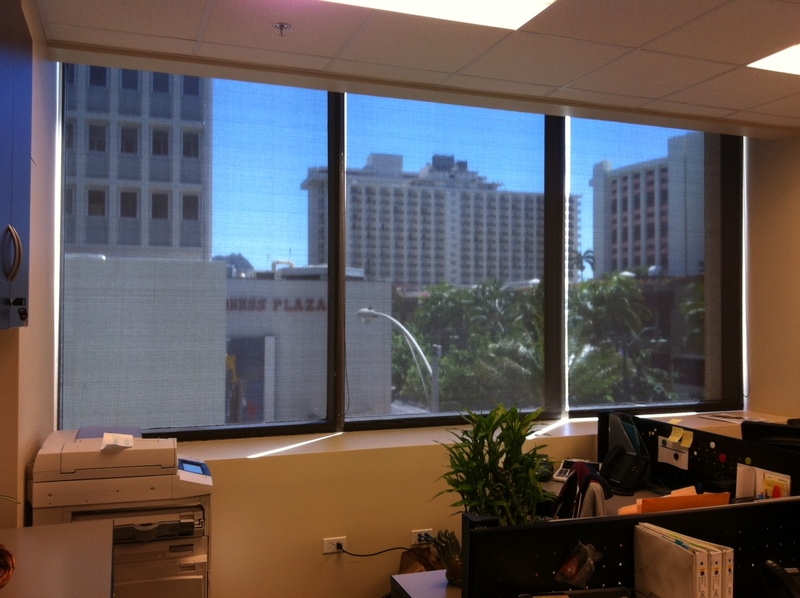 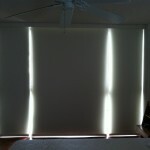 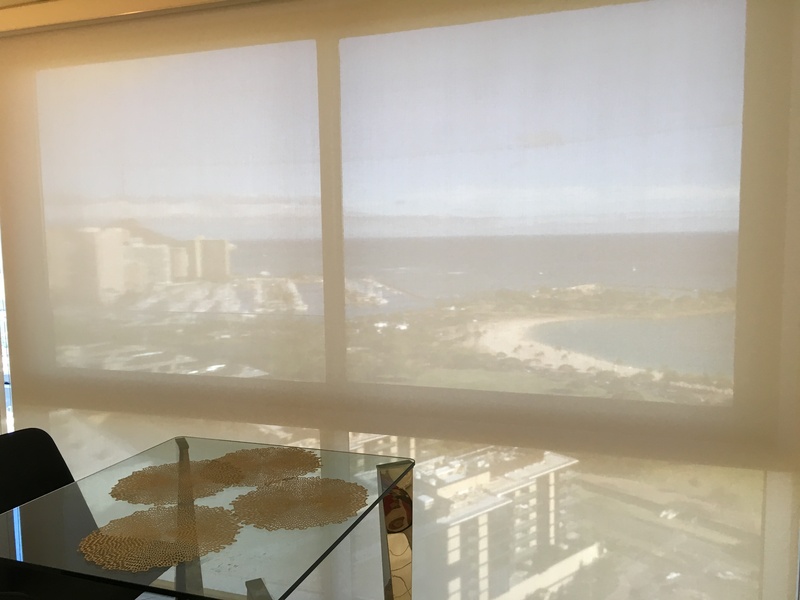 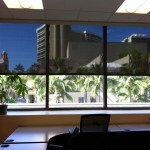 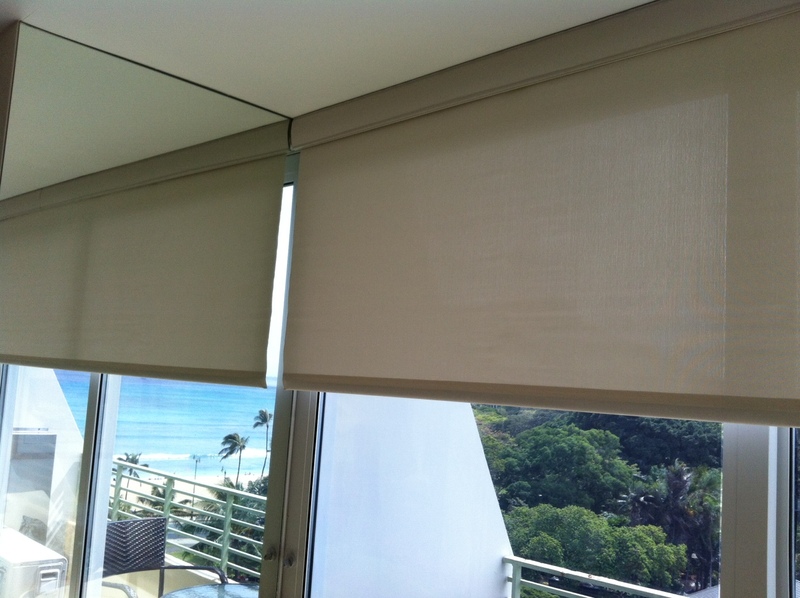 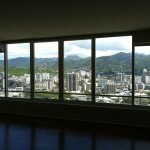 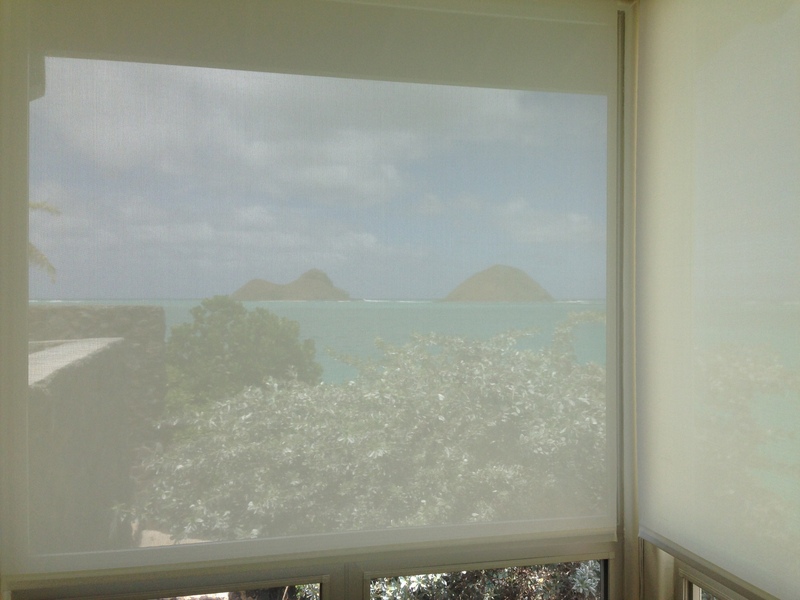 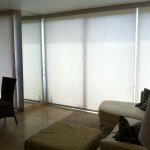 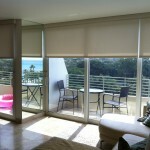 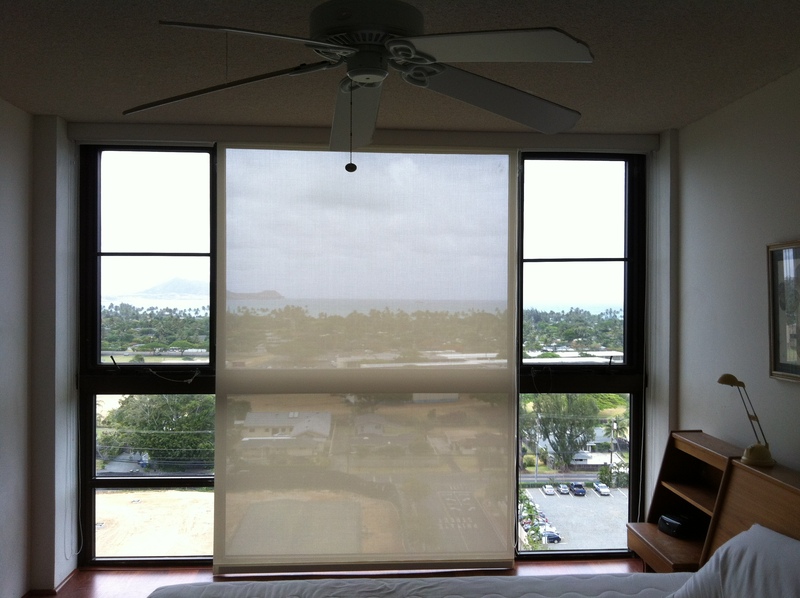 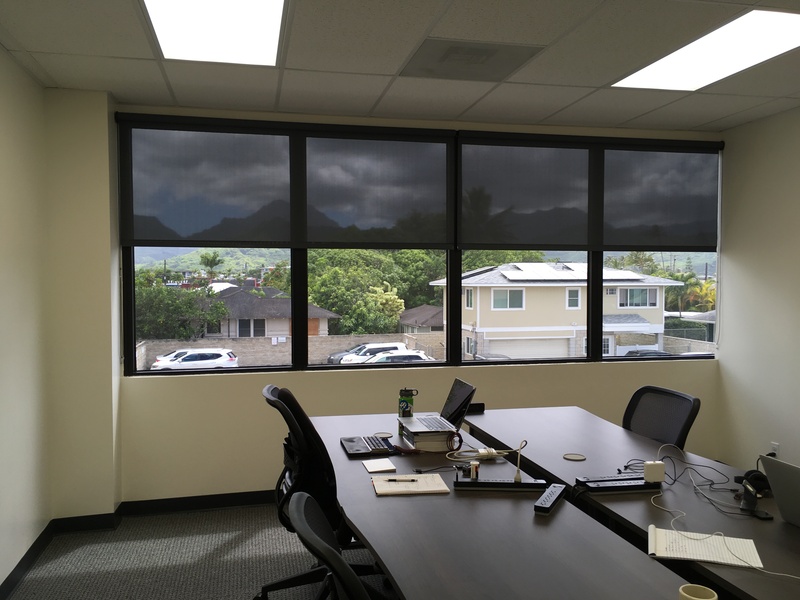 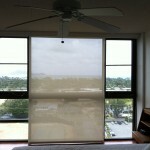 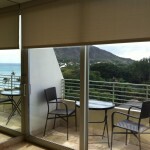 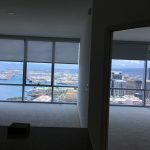 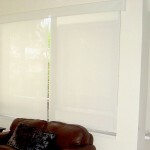 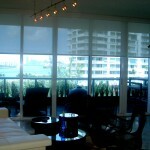 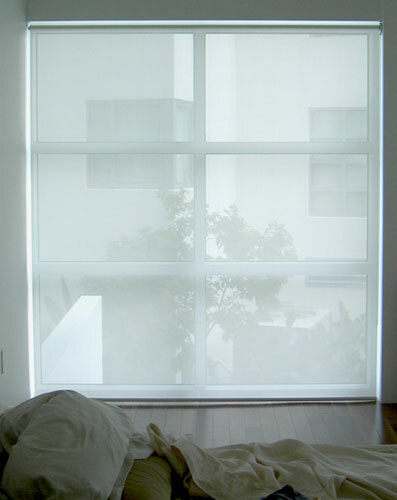 Screen roller shades are quickly becoming one of the most popular types of blinds in Hawaii today. 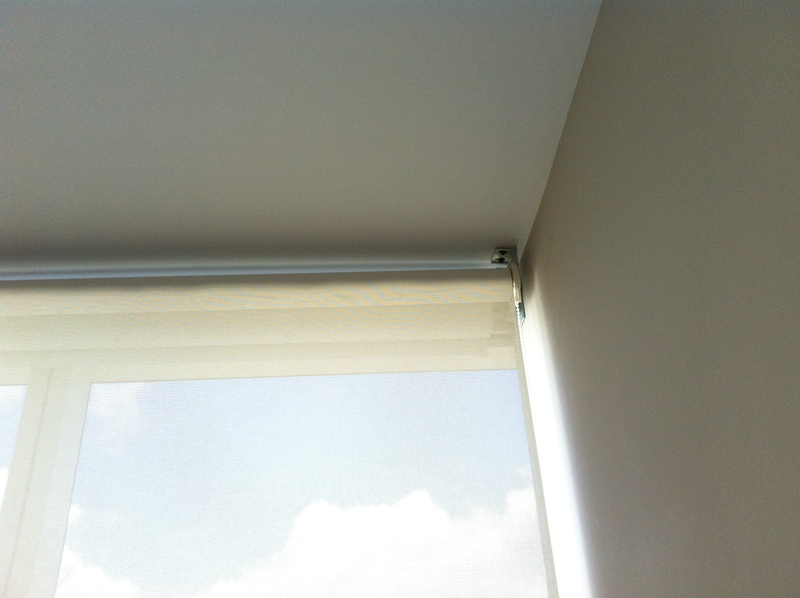 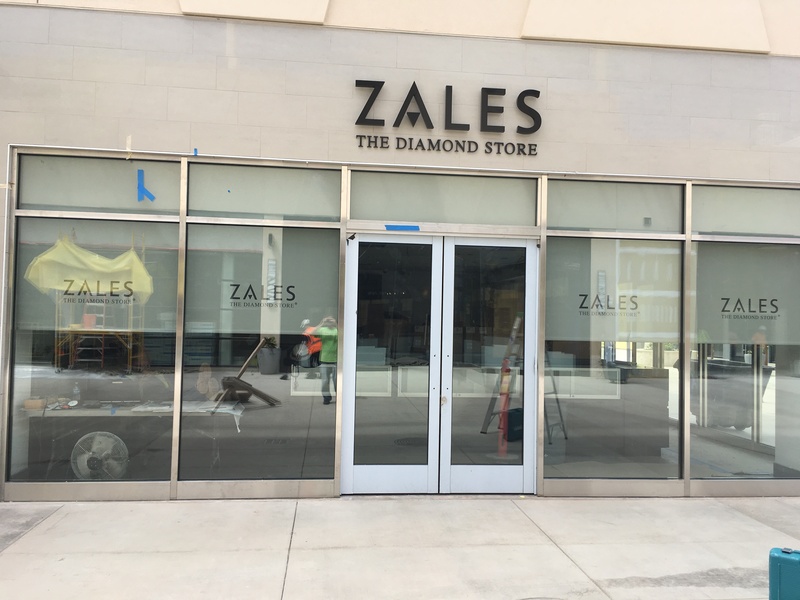 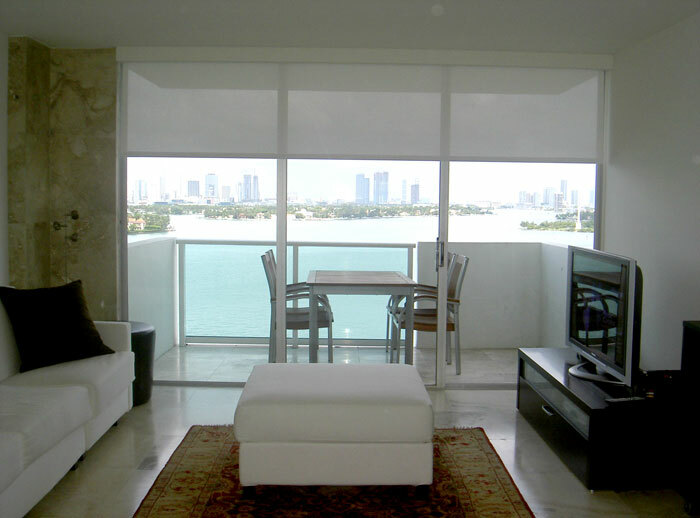 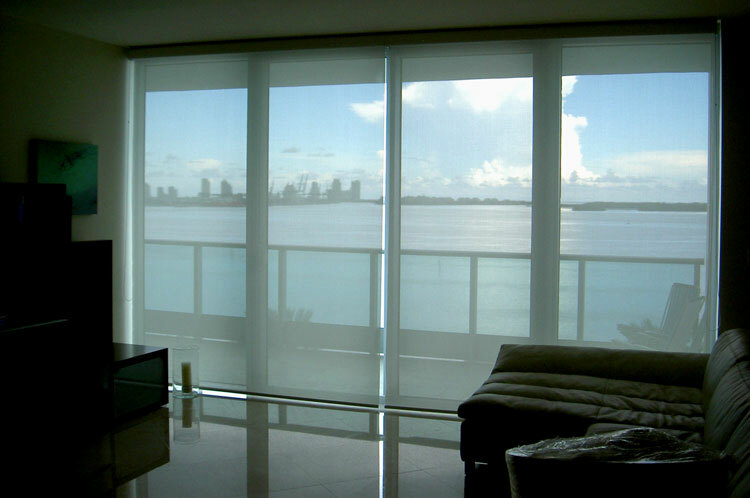 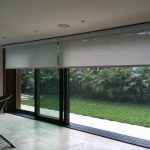 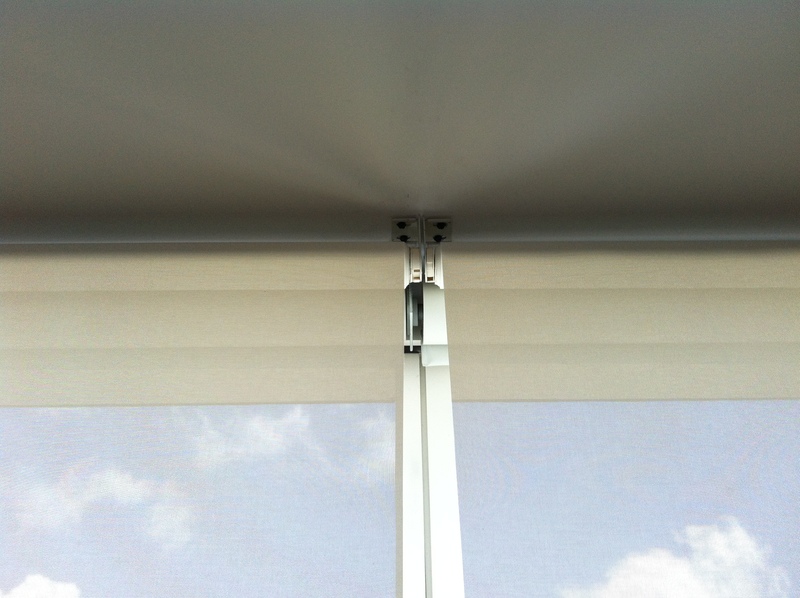 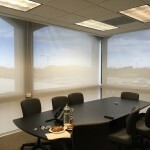 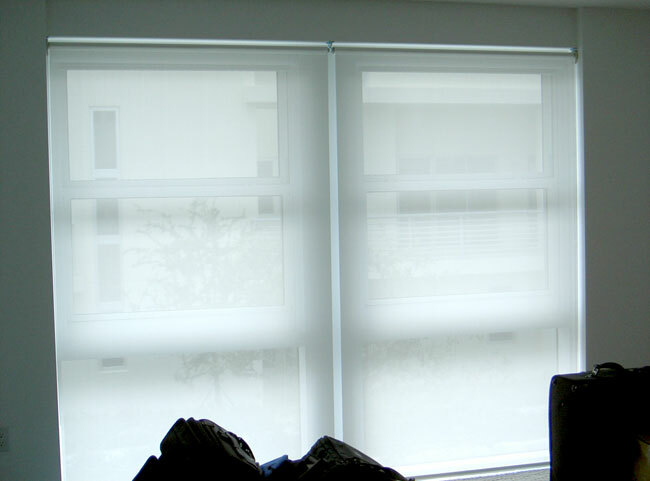 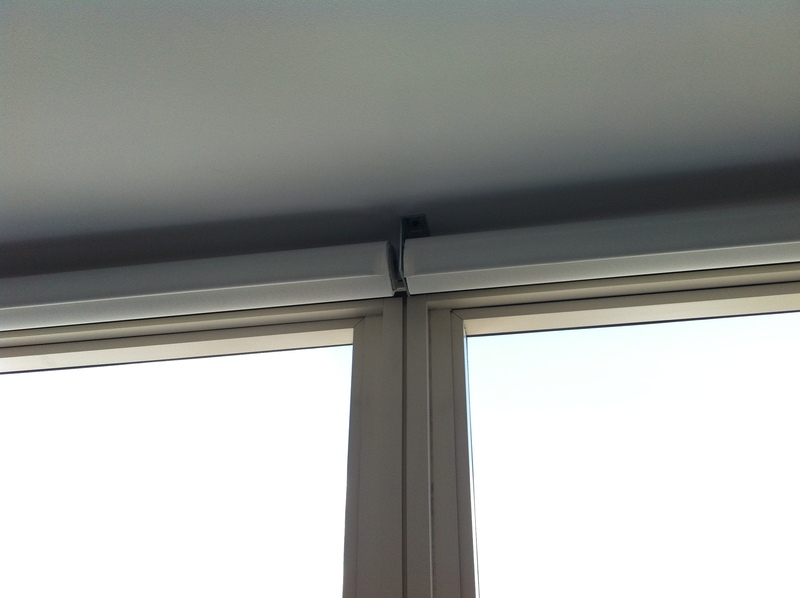 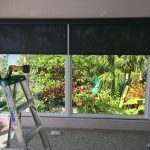 Also referred to as solar shades, the screen rollers feature a perforated screen that rolls down and cuts out a percentage of the light, while still allowing a clean view to the outside. 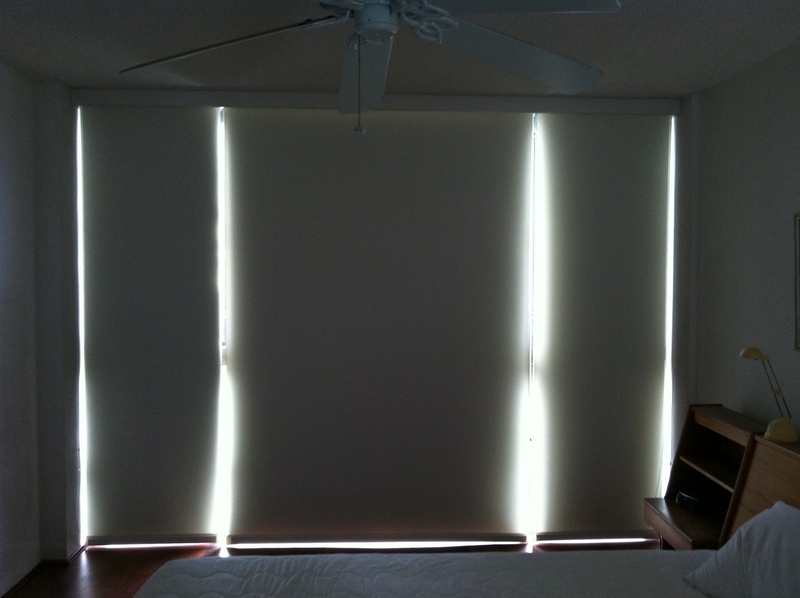 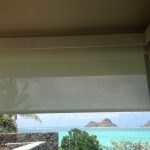 Though most materials provide daytime privacy only, the 1% openness or blackout roller are often used when privacy is an issue. 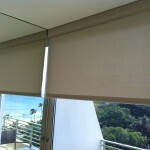 This material is extremely versatile, coming in several different thicknesses for optimum sun control. 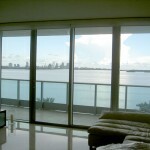 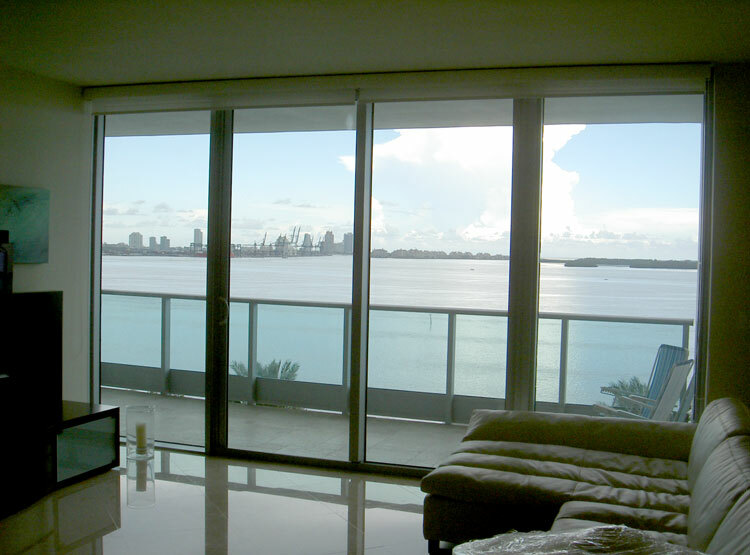 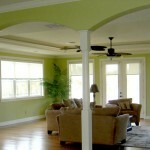 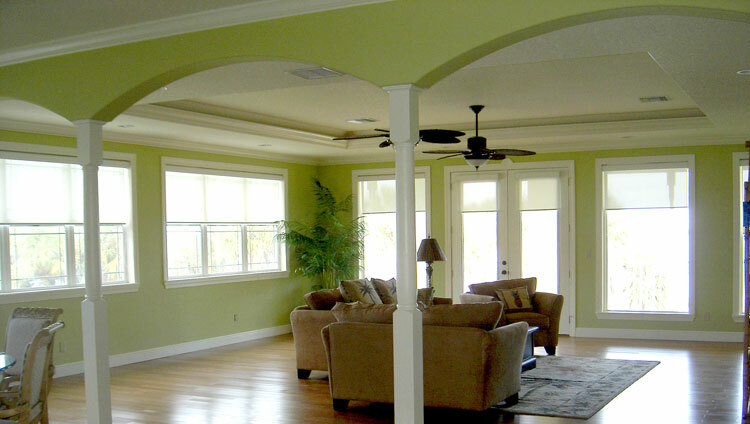 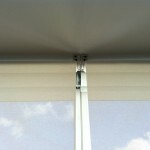 This product is excellent for extremely wide or tall windows with the ability to span 12 feet wide or 25 feet tall. 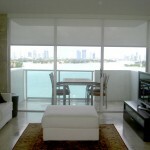 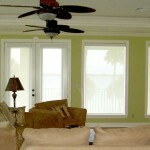 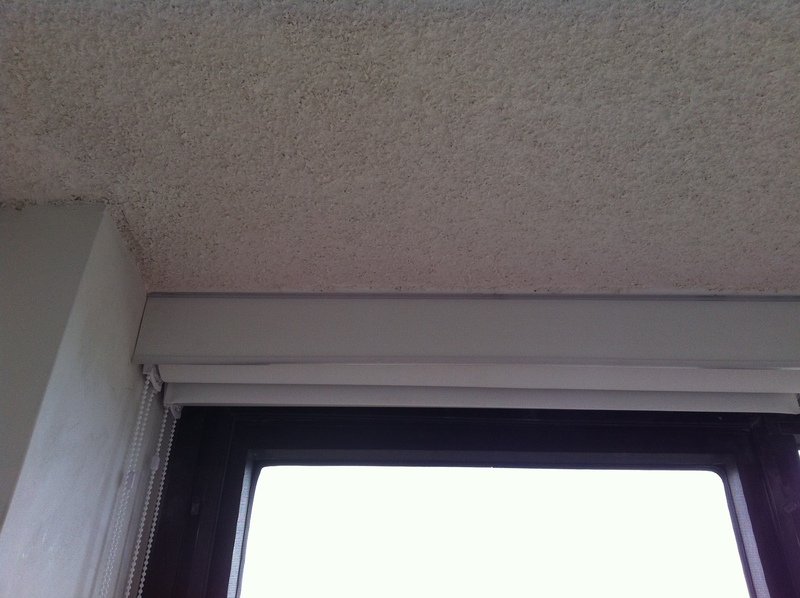 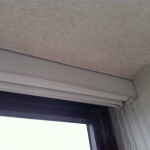 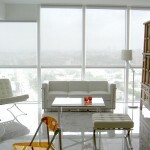 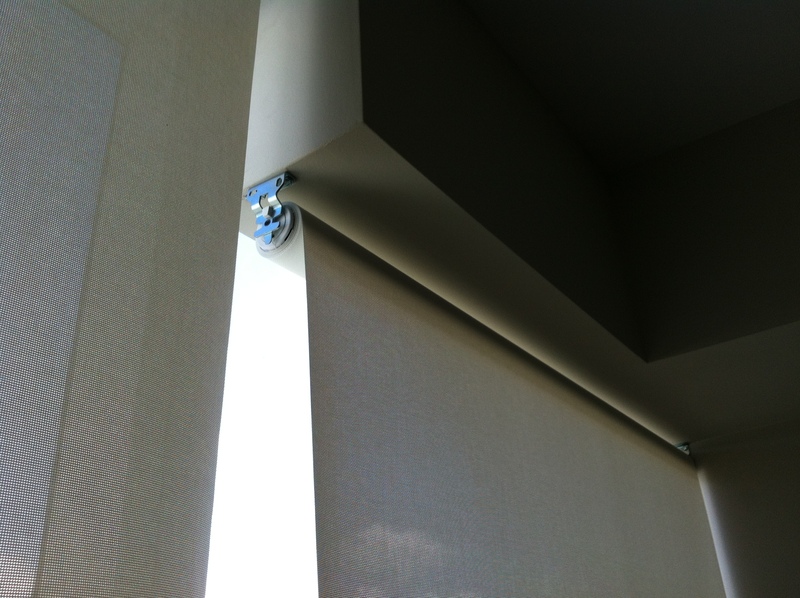 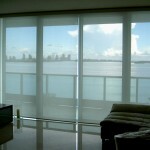 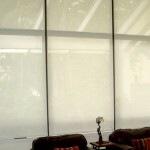 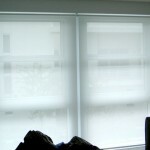 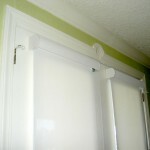 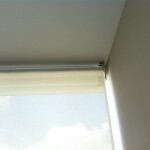 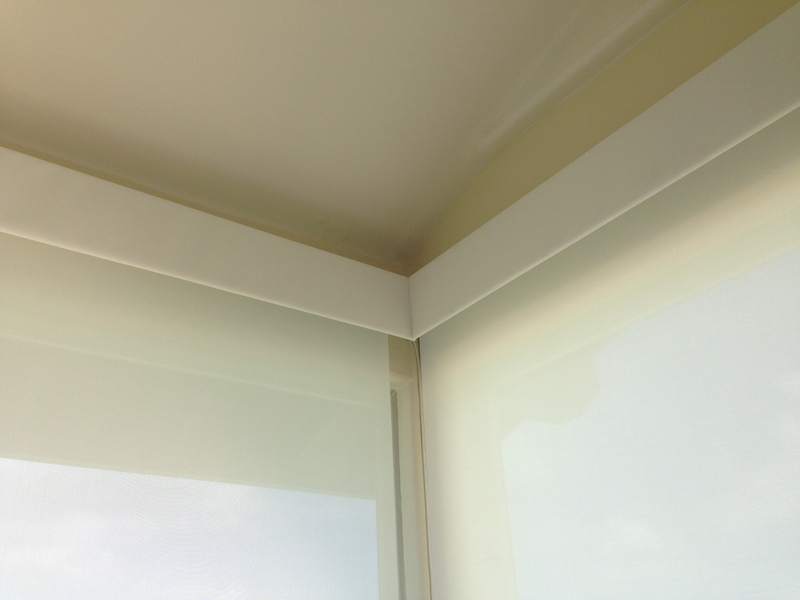 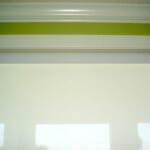 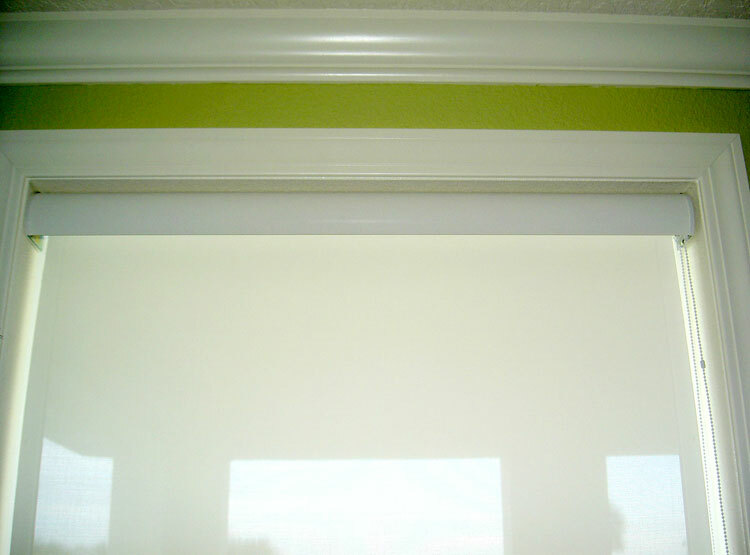 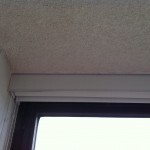 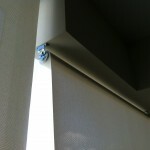 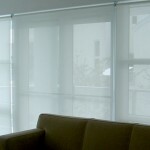 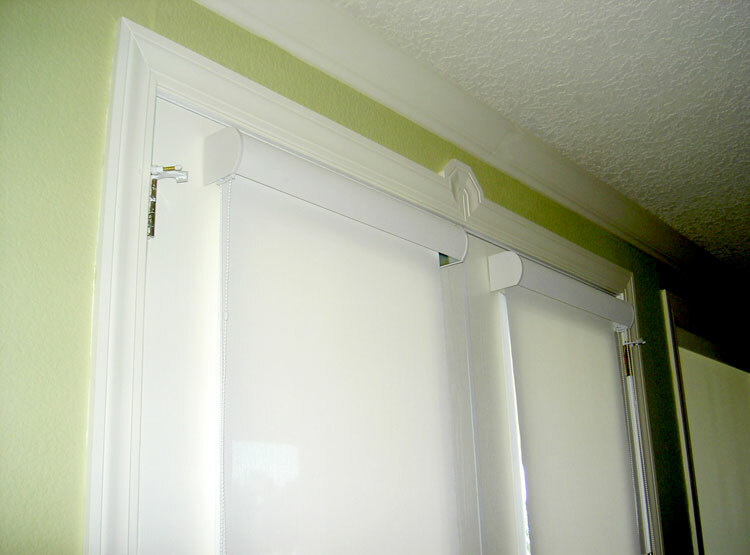 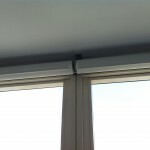 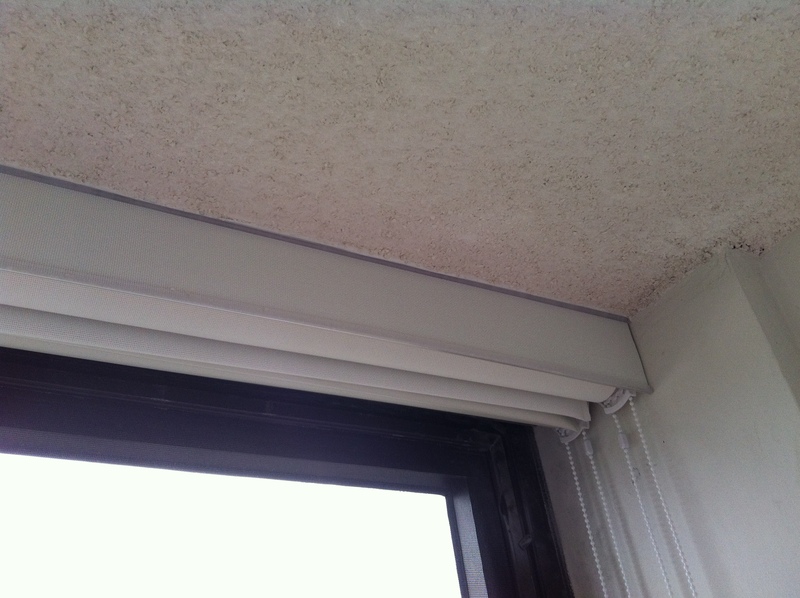 This material is also the most popular window covering solution when motorized blinds are desired. 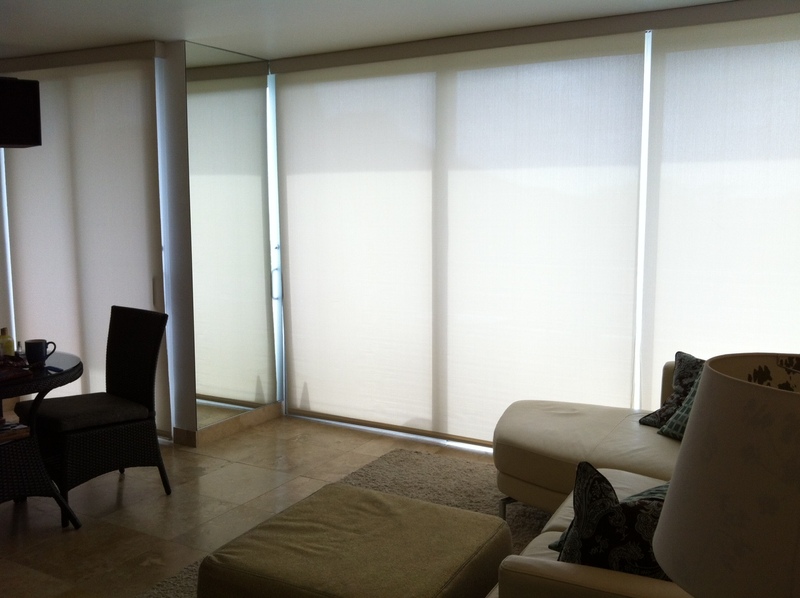 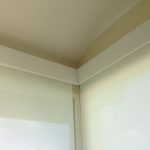 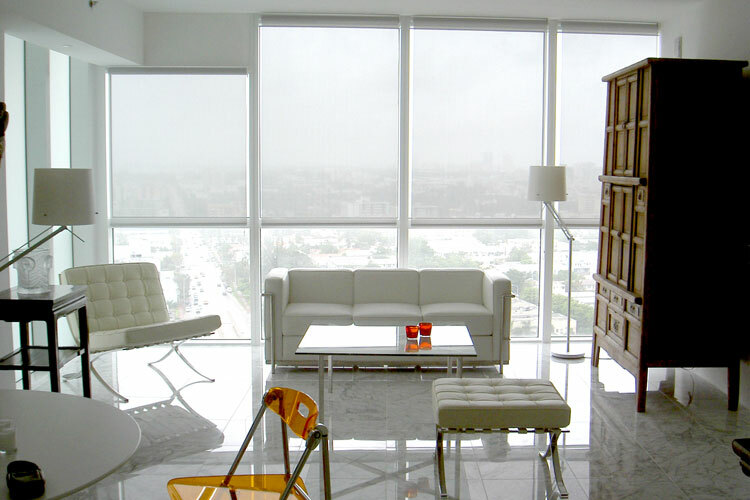 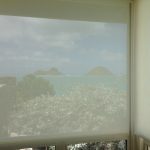 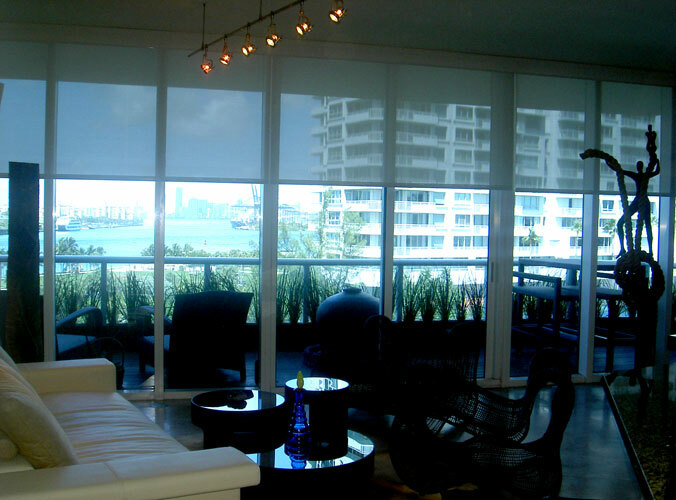 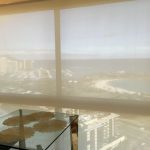 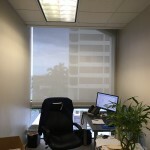 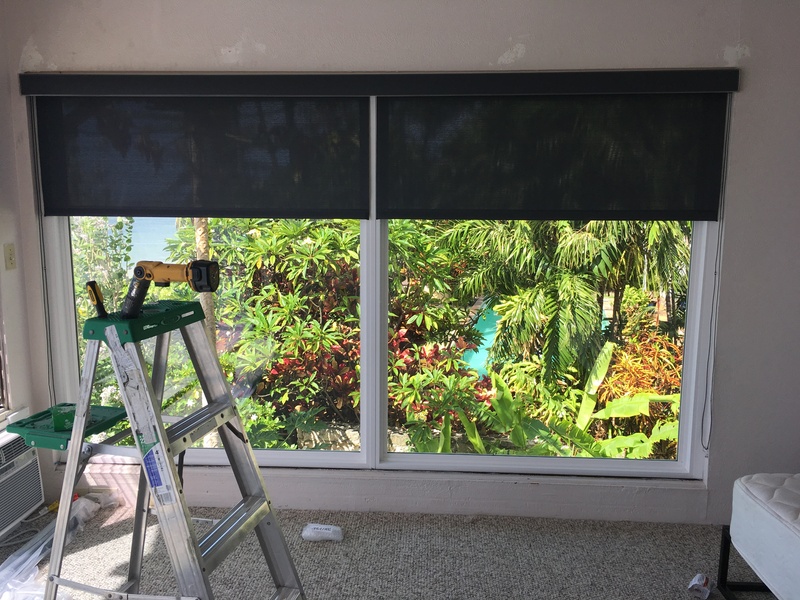 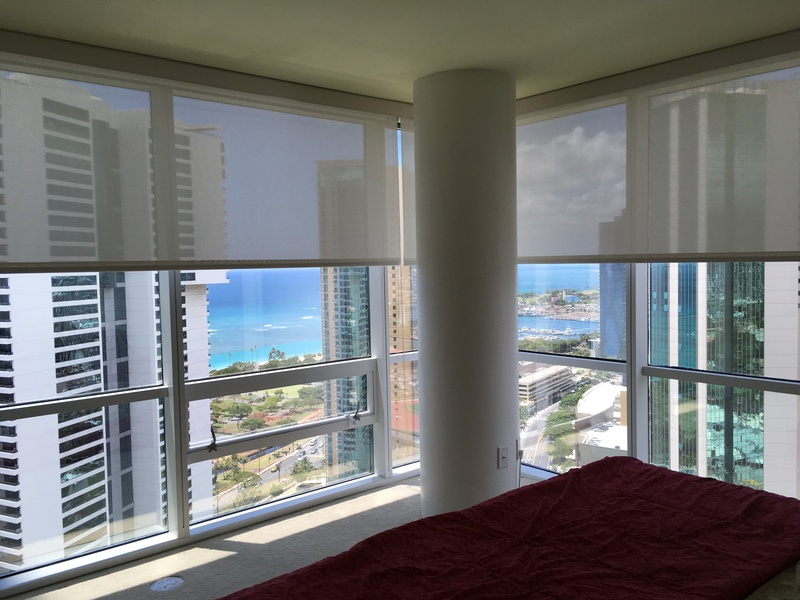 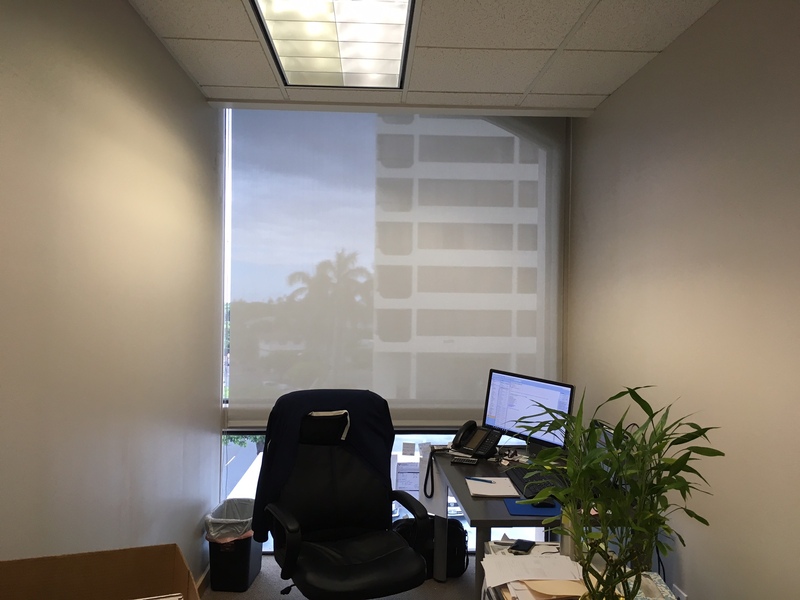 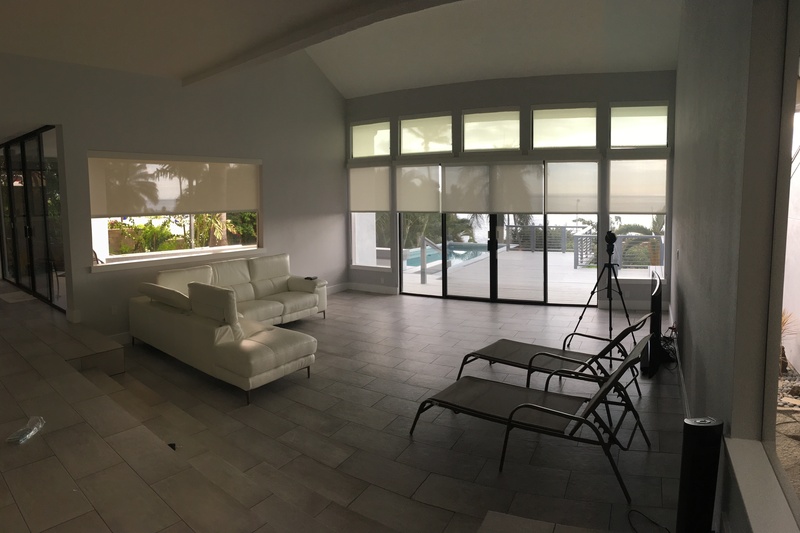 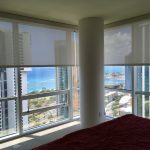 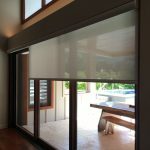 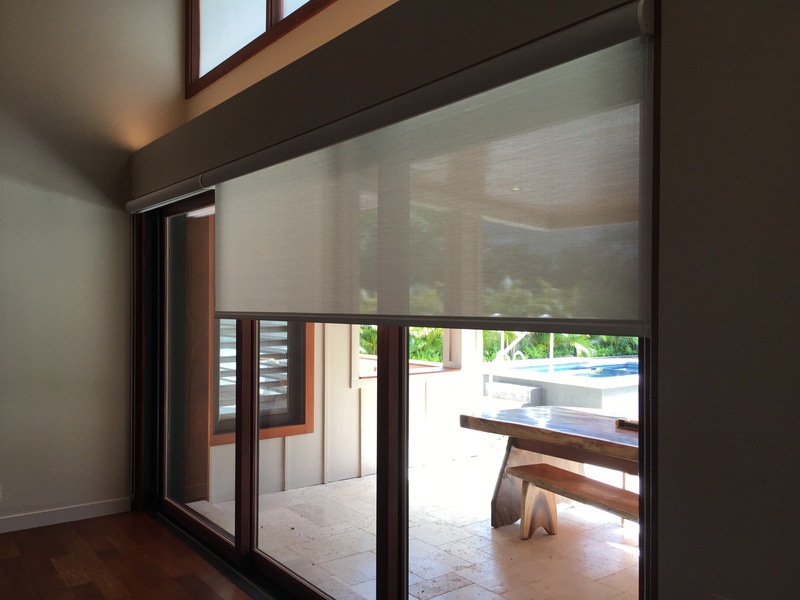 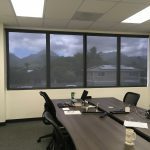 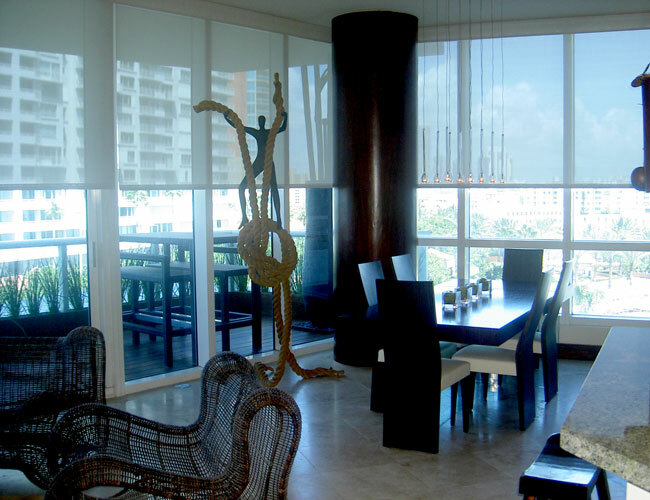 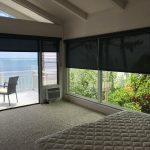 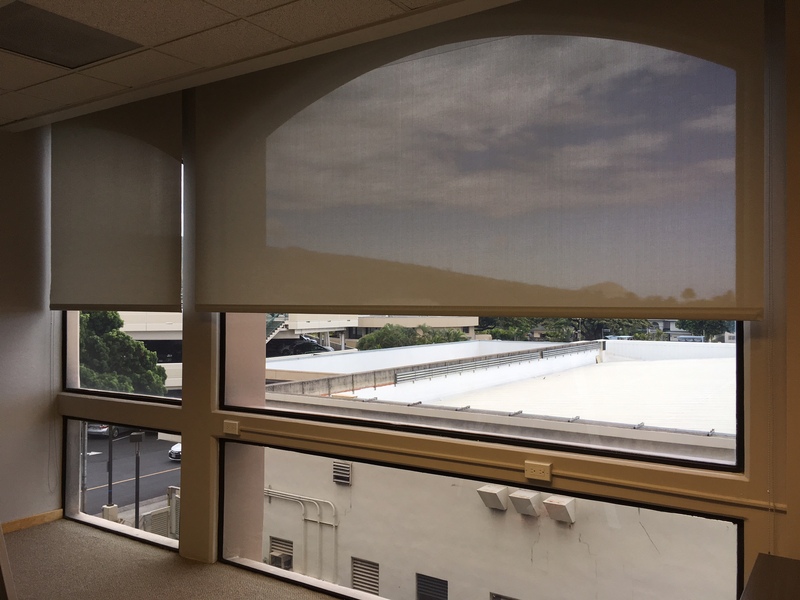 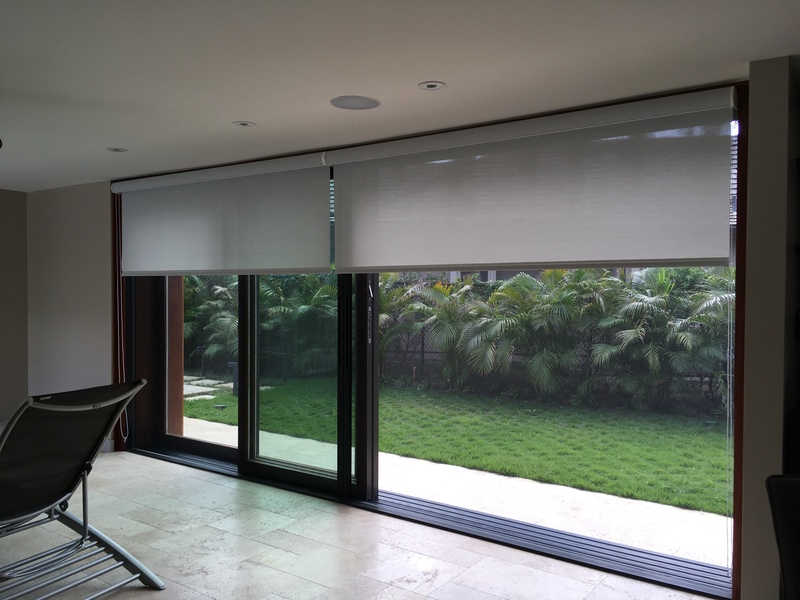 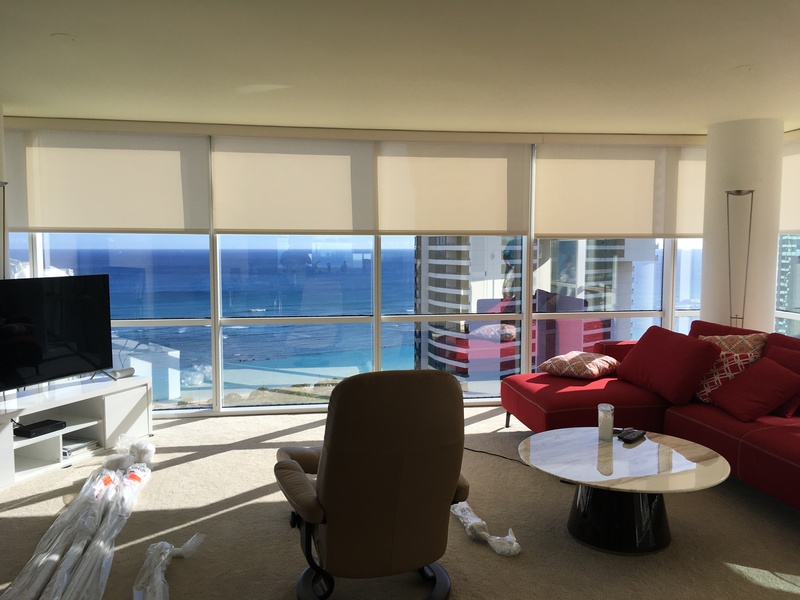 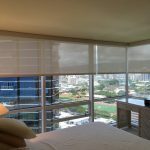 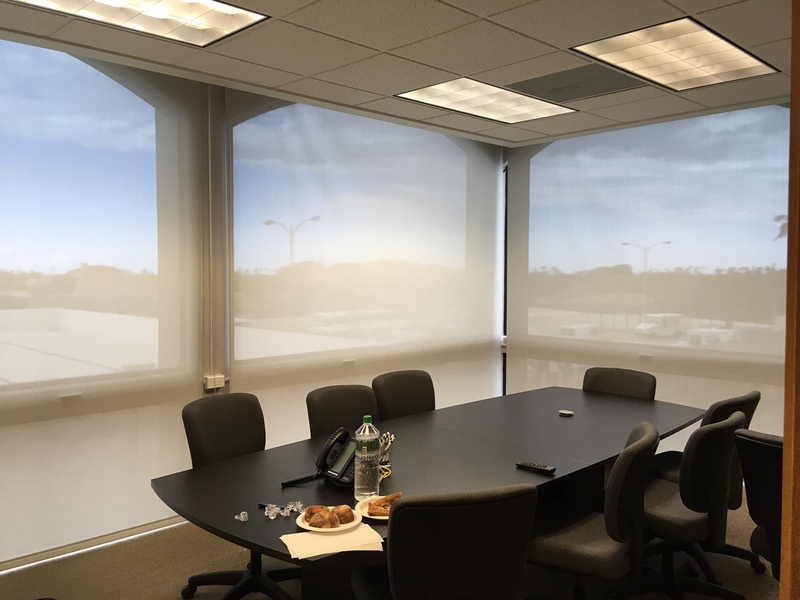 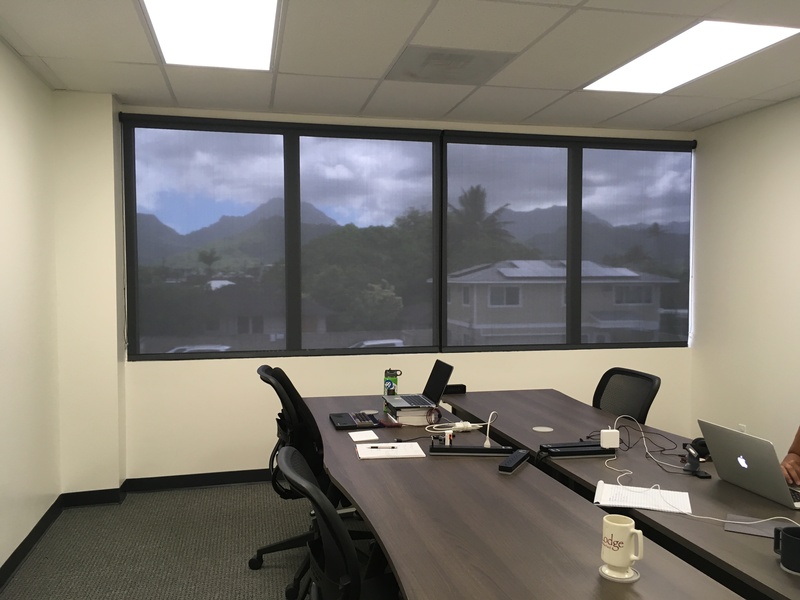 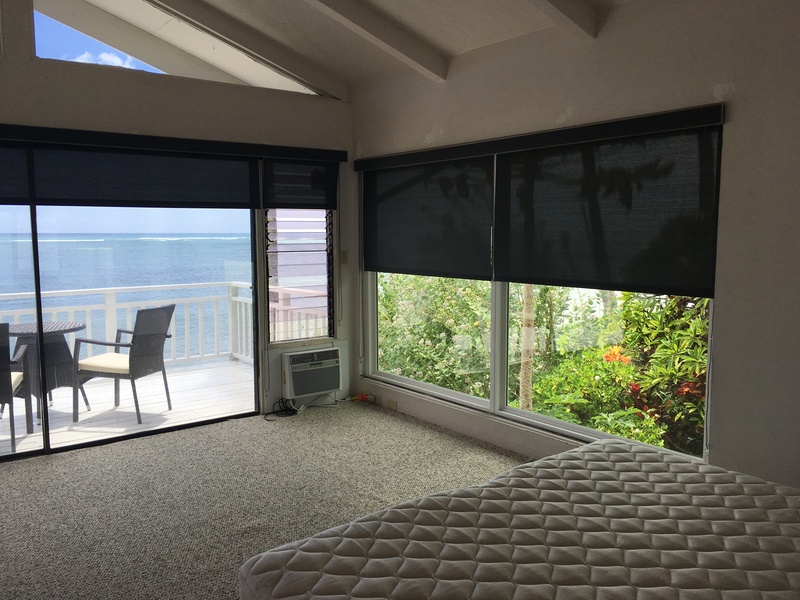 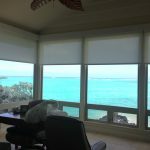 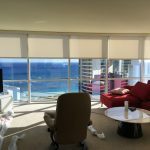 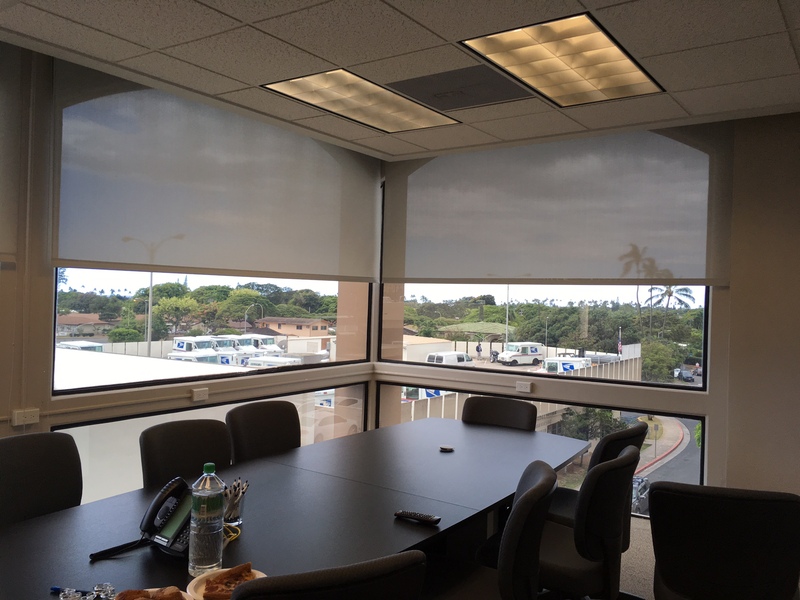 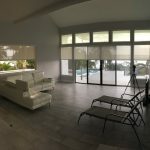 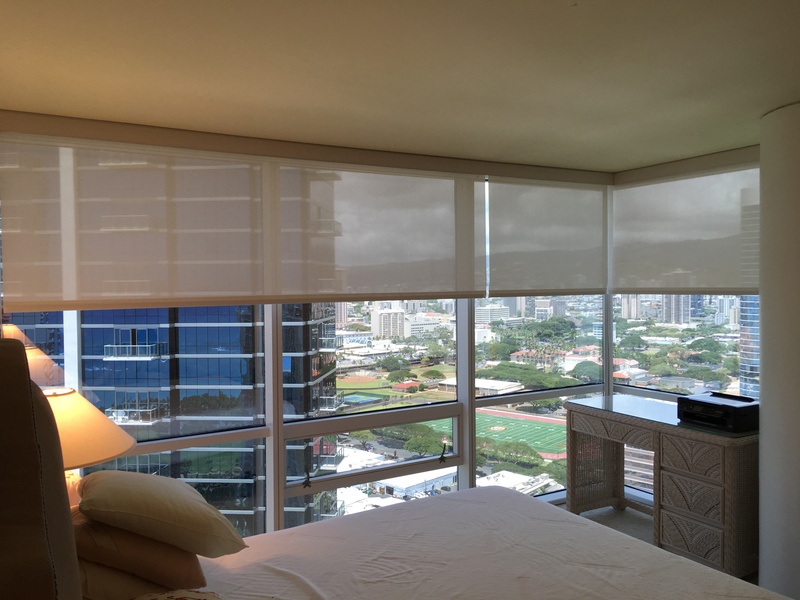 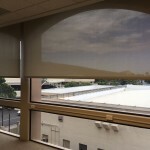 Oahu Blinds offers several different material selections for screen roller shades and specializes in motorization of large shades and window coverings. 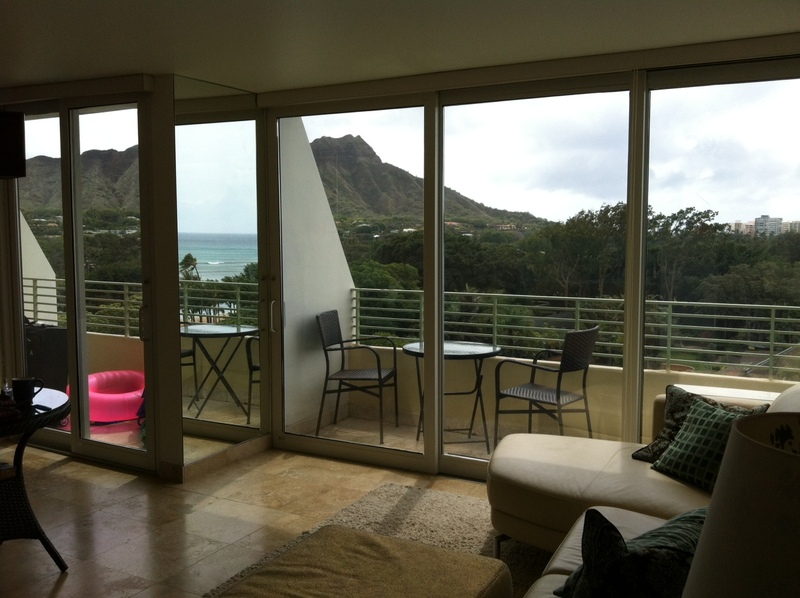 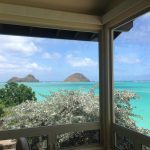 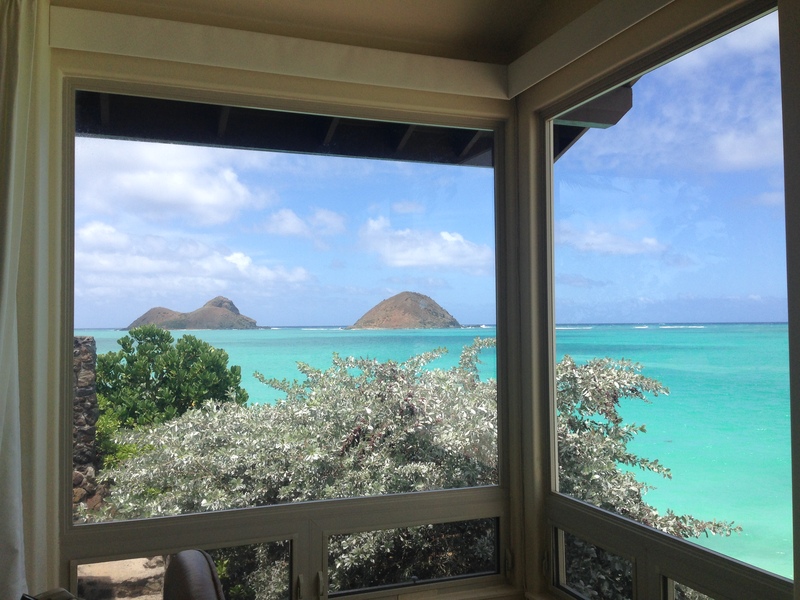 We are located in Kailua, Hawaii, and serve Honolulu, Hawaii Kai, and the entire island of Oahu in Hawaii. 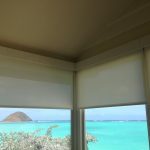 © 2019 Plantation Shutters Hawaii, Hunter Douglas Hawaii.